One of the distinguishing characteristics of a successful organization is their ability to collaborate effectively. Some problems are too complex for an individual to handle alone but collaboration pools the skills, knowledge, and information of a group of people to make better decisions or produce better results. The right technology can be applied as a collaboration tool to enhance sharing, discovery, and collaboration within a business or organization. An effective collaboration tool can gather the best knowledge, skills, and talent from an organization together to reach a goal that would be unattainable if these abilities were used independently. Access & Share Data Any Time-Anywhere – SharePoint can be accessed through a browser, Microsoft Outlook, Grove 2007, and even with a Windows Phone. No need of independent xls sheets& just add or edit data in common list. Plan Important Dates and Reminders – Important meetings and events can be added to a calendar and viewed by team members, keeping them apprised of upcoming events, meetings, deadlines, and milestones. Discuss and Discover – With boards and discussion forums, team members can share ideas in an online social environment to improve team cohesion and make communication more fluid. Report enterprise history & Trend data – Use simple query or advanced operators to easily search for files and monitor trends across your organization. Joint data editing & viewing capabilities– Users can be view & edit documents synchronously in real-time together. 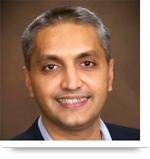 Collaboration auto discovers – Data Integration by using BCS with database or with other systems. SharePoint is preferable to other collaboration tools available because it can be set up to meet the unique needs of an organization without any coding. Customization can be achieved through configuration while other collaboration tools often require the user to write additional code to achieve the same ends. 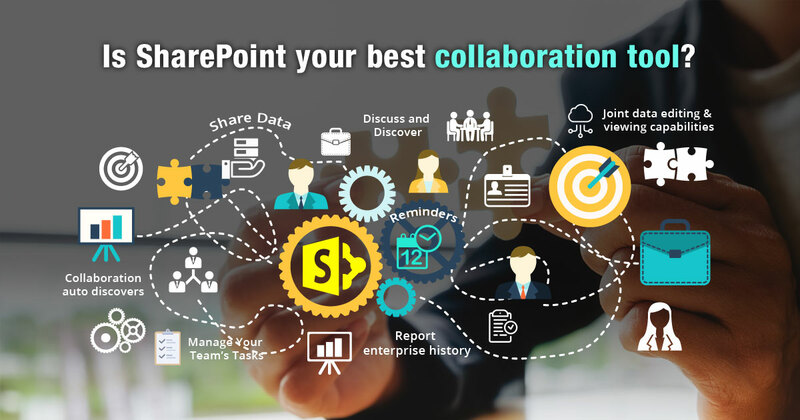 There are many other collaboration-rich features that can be enabled with SharePoint, many of them available with the free Microsoft SharePoint Server and Microsoft SharePoint Foundation add-on. Not all of these features are necessary for every organization, however, and I am a firm believer that unnecessary complexity leads to inefficiency. SharePoint requires some organization-specific customization to better realize its full potential as a collaboration suite.This is why AllianceTek assesses each organization independently before developing a customized SharePoint solution that best integrates with the organization’s unique needs and methodologies. Call us at 484-892-5713 or Contact Us today to know more about SharePoint is best collaboration tool for you or not.